We offer comfortable and spacious accommodation in two very attractive and well furnished rooms. Our charming Double room has an En-suite shower room. The very large family room has its own private adjacent bathroom and can sleep four people in two single beds and one double bed. Both rooms have tea/coffee making facilities & television. 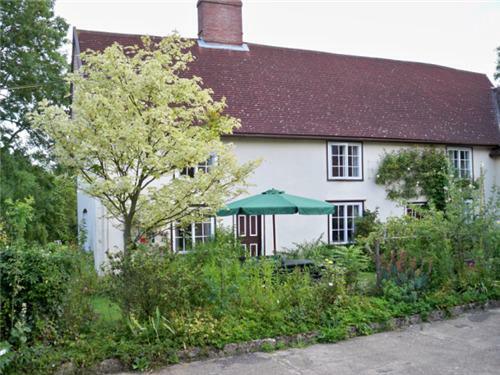 Farmhouse Bed and Breakfast (B & B) Accommodation in Suffolk High House Farm is a beautifully restored 15th Century Farmhouse complete with exposed oak beams and large inglenook fireplaces set in attractive gardens. The Kindred Family has farmed at High House Farm for over 100 years. 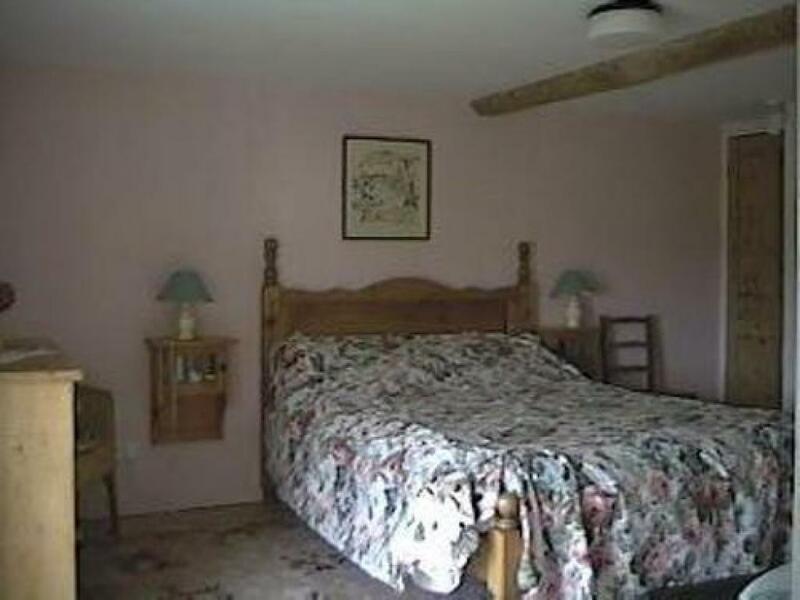 Tim & Sarah have provided Bed & Breakfast here since extensive renovations were completed in 1990. 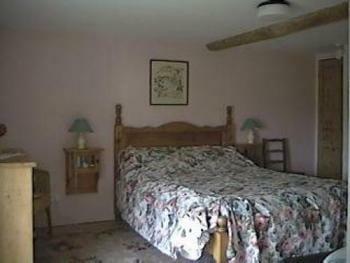 We offer comfortable and spacious accommodation in two very attractive and well furnished rooms. Our charming Double room has an En-suite shower room. The very large family room has its own private adjacent bathroom and can sleep four people in two single beds and one double bed. 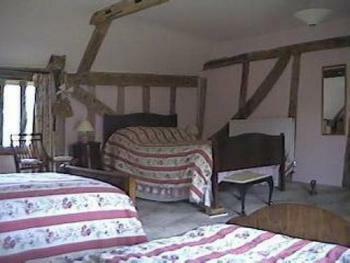 Both rooms have tea/coffee making facilities & television. All children from birth are welcomed with cots, high chairs, books, toys, and outside play equipment available. Breakfast is served around a traditional farmhouse table in the large dining room. A generous full English breakfast is given although we are happy to cater for your special needs (vegetarian etc.) upon request. 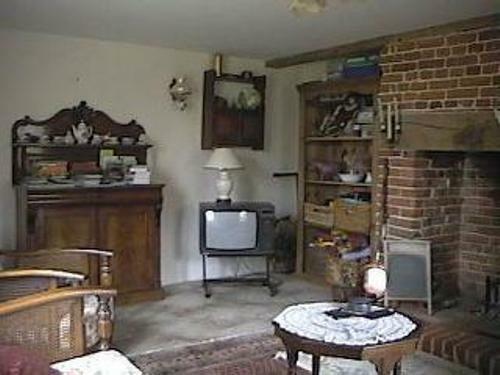 The guest lounge, or ‘parlour’ as we call it, is available throughout the day for guests' use and is comfortably furnished with colour TV & DVD player. 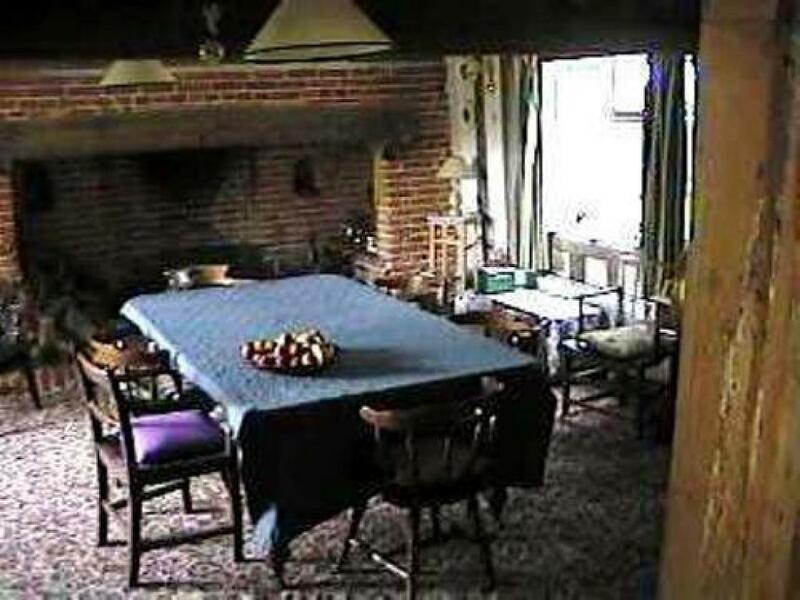 The house enjoys full central heating and log fires in cold spells. The gardens surrounding the house are attractive and partly moated. Exclusive access is given to over eighteen acres of woodland and 250 acres of farmland, including several miles of hedgerows and twelve ponds. There is a particularly attractive pathway through the wood which is regularly mown. 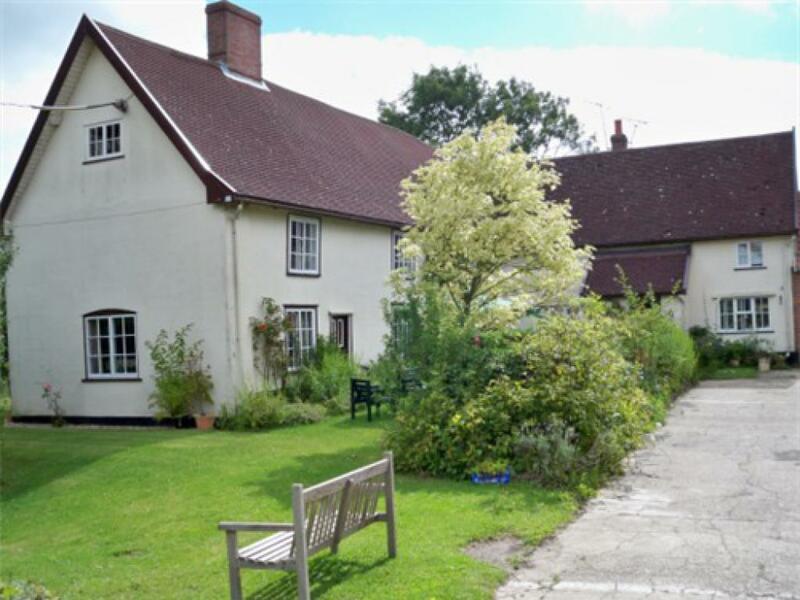 High House Farm is rated Four Stars under the Quality in Tourism rating scheme. Take A12 North to just past Wickham Market. At Junction of B1116 take left turn towards Framlingham. At Parham turn Right at village sign then left towards Cransford. Just after North Green keep to Right hand fork. Go over B1119 at staggered crossroads towards Cransford. At Cransford Village Hall turn right then after Council Houses turn left towards Bruisyard. High House Farm is the first farm on the right. B1119 west towards Framlingham. Keep on B1119 past Rendham and Swefling pubs. At next cross roads turn right towards Cransford. Take next right towards Bruisyard. High House Farm is the first farm on the right.